BuzzFeed is under fire after they published Tuesday a letter containing serious unverified allegations against President-elect Donald Trump. 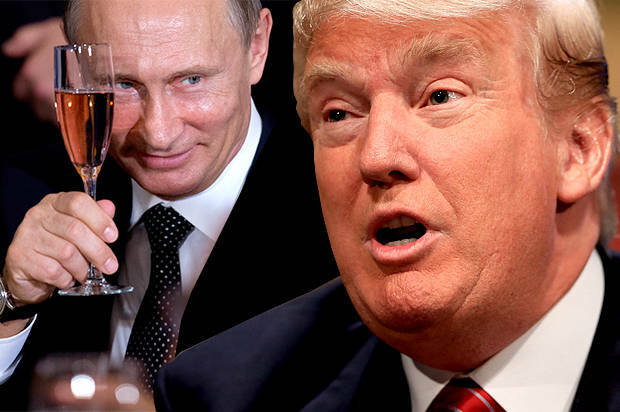 In what’s being called, “fake news,” journalists from all sectors condemned BuzzFeed for publishing the unsubstantiated salacious story. 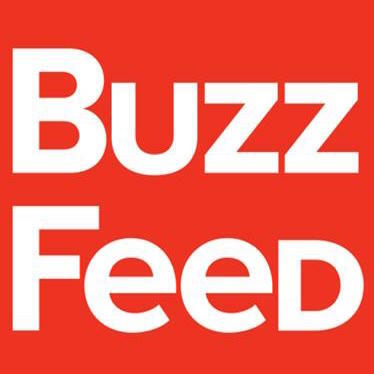 In a blatant violation of journalism 101, BuzzFeed shockingly acknowledged that it failed to verify the slanderous accusations contained within the letter, which contains a number of basic factual errors. Despite the lack of footwork, Buzzfeed published the full document. 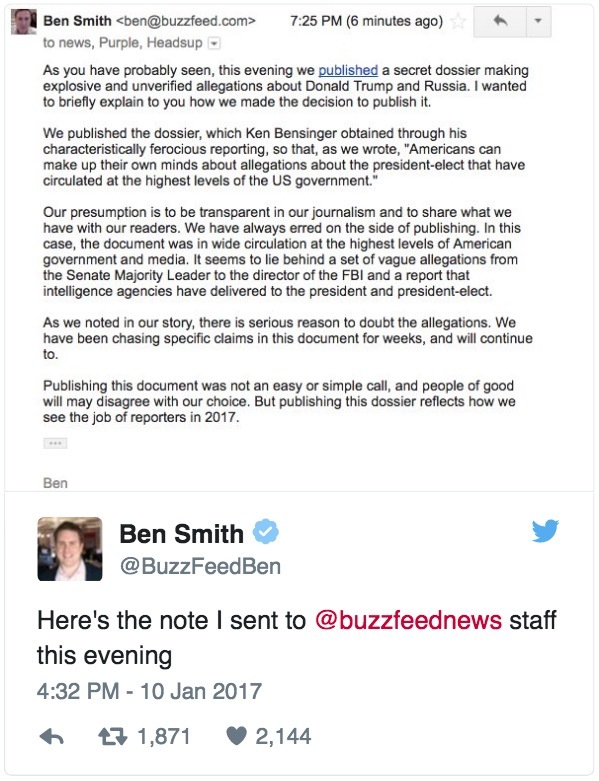 “Now BuzzFeed News is publishing the full document so that Americans can make up their own minds about allegations about the president-elect that have circulated at the highest levels of the US government,” BuzzFeed wrote. 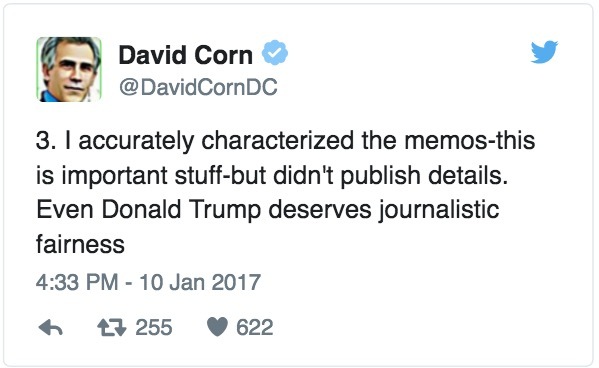 “Even Donald Trump deserves journalistic fairness,” tweeted David Corn, Mother Jones’ Washington Bureau chief.